Portable Charcoal Grill with high durable BBQ Grill plated steel cooking grate provides large cooking surface for any meal to grill. 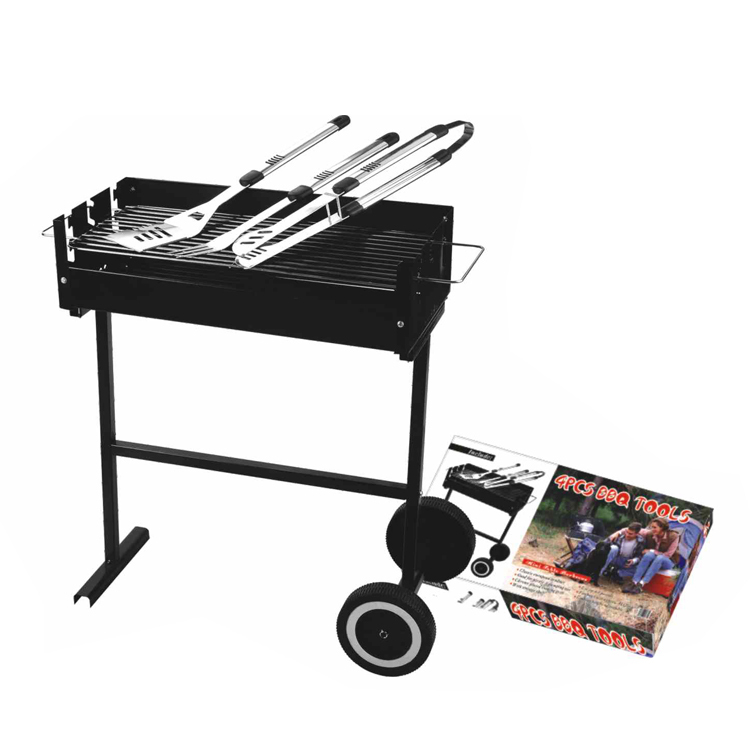 A perfect Go-anywhere grill with two bowl handles and durable wheels is great for outdoor camping with your friends or family. Screws and washers are in the bottom of the legs. Two handles on the cooking grate make you easy to lift it for add or adjust charcoal. Heavy-duty durable plated steel charcoal grate design withstands the heat of any charcoal fire for a direct or indirect grilling. Looking for ideal Stainless Steel Charcoal Grill Oven Manufacturer & supplier ? We have a wide selection at great prices to help you get creative. All the Barbecue Tool Sets Outdoor Smoker are quality guaranteed. 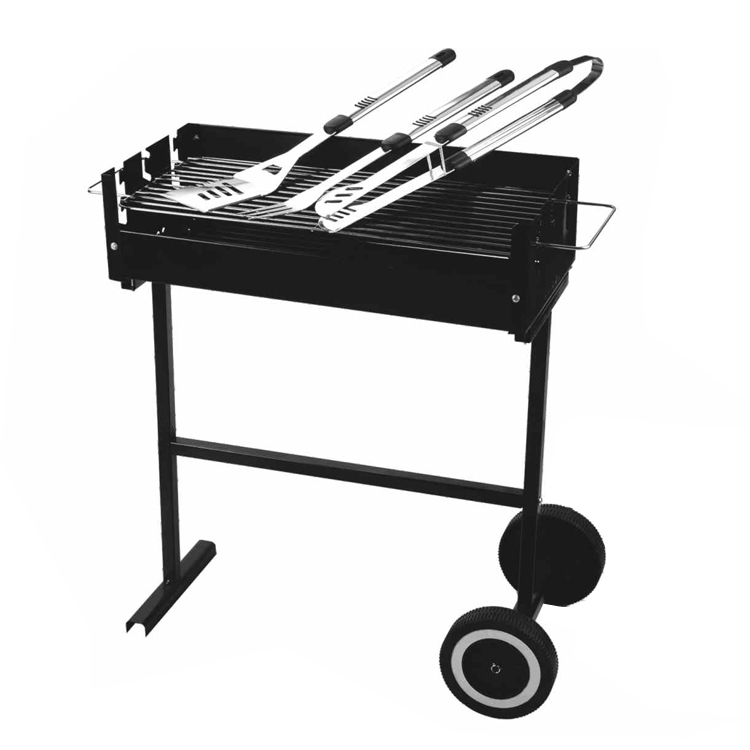 We are China Origin Factory of Grills for Backyard Tailgate Camping Picnic. If you have any question, please feel free to contact us.